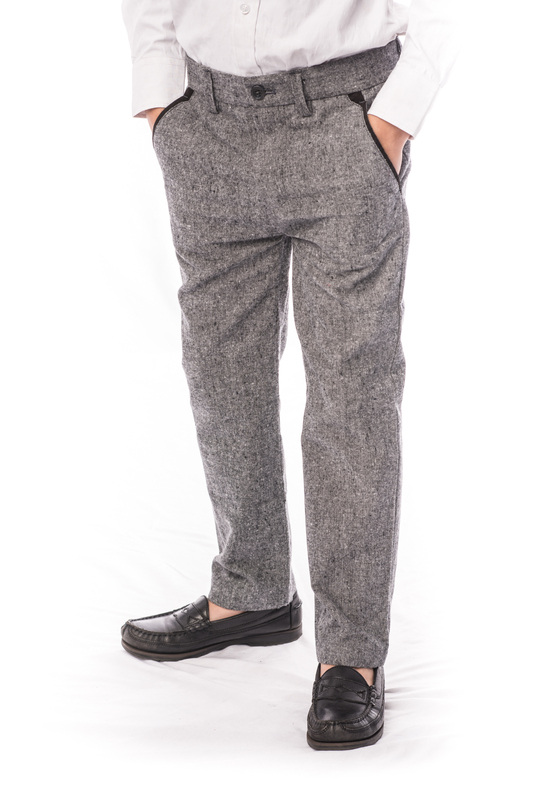 Elie Balleh Brand Is All About Quality And Style In Fact This Is The Best-Seller, This Solid Dress Boys Pants / Slacks EBPS151B Fabric Is Engineered With Natural Stretch For Added Ease And Comfort. Updated Look With Distinctive Designs. Imported. 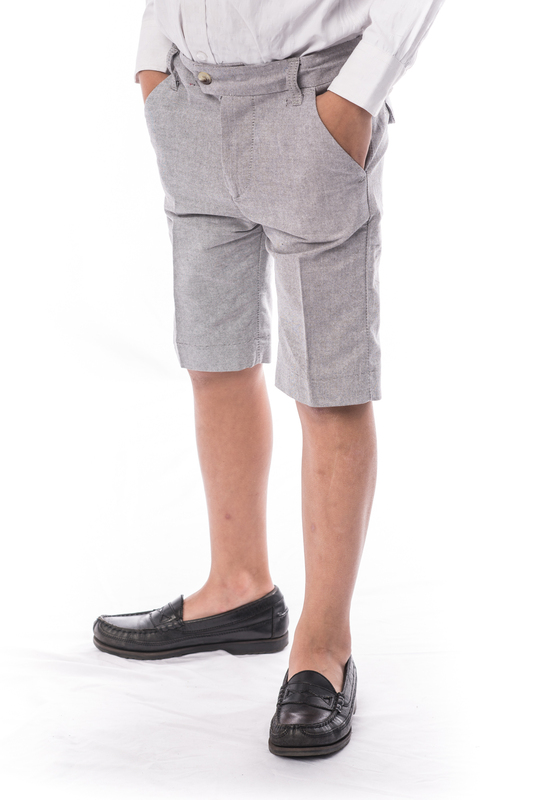 Elie Balleh Brand Is All About Quality And Style In Fact This Is The Best-Seller, This summer Boys short CEBPS165B Fabric Is Engineered With Natural Stretch For Added Ease And Comfort. Updated Look With Distinctive Designs. Imported. 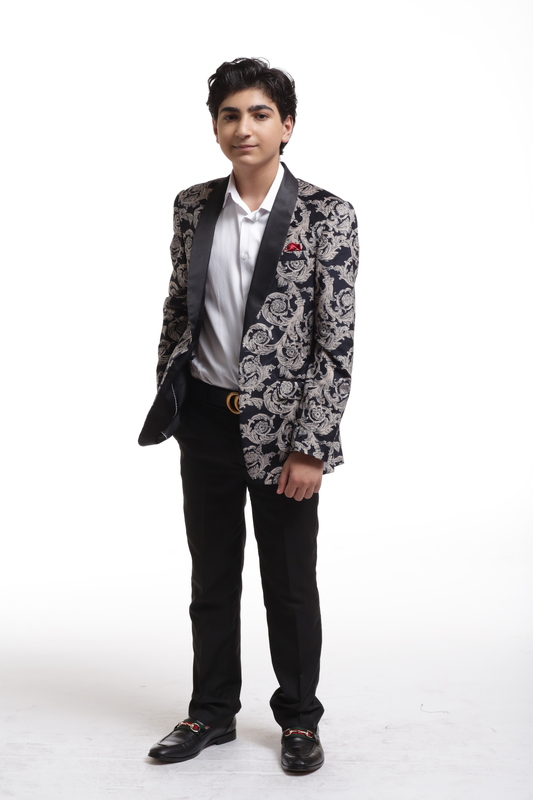 Elie Balleh Brand Is All About Quality And Style In Fact This Is The Best-Seller, This Solid Dress (Husky) Boys Pants / Slacks EBPS152B Fabric Is Engineered With Natural Stretch For Added Ease And Comfort. Updated Look With Distinctive Designs. Imported. 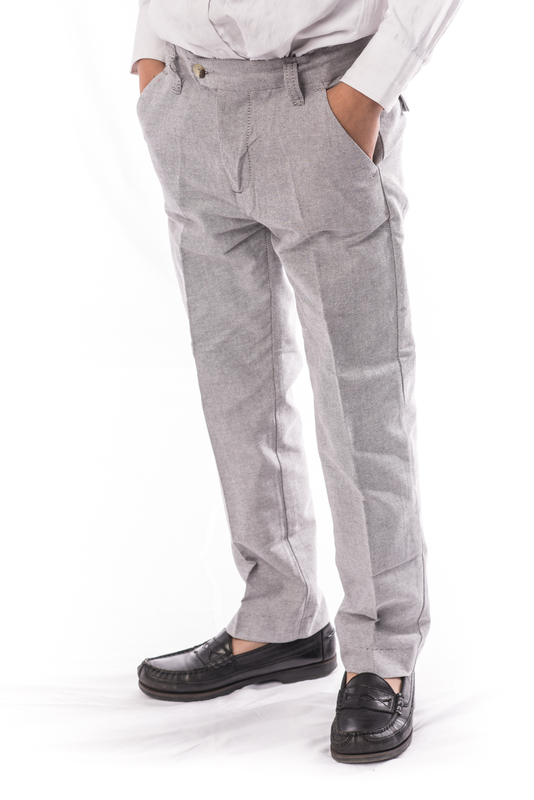 Elie Balleh Brand Is All About Quality And Style In Fact This Is The Best-Seller, This fancy Boys Pants / Slacks CEBPS163B Fabric Is Engineered With Natural Stretch For Added Ease And Comfort. Updated Look With Distinctive Designs. Imported. Elie Balleh Brand Is All About Quality And Style In Fact This Is The Best-Seller, This summer Boys Pants / Slacks CEBPS164B Fabric Is Engineered With Natural Stretch For Added Ease And Comfort. Updated Look With Distinctive Designs. Imported. 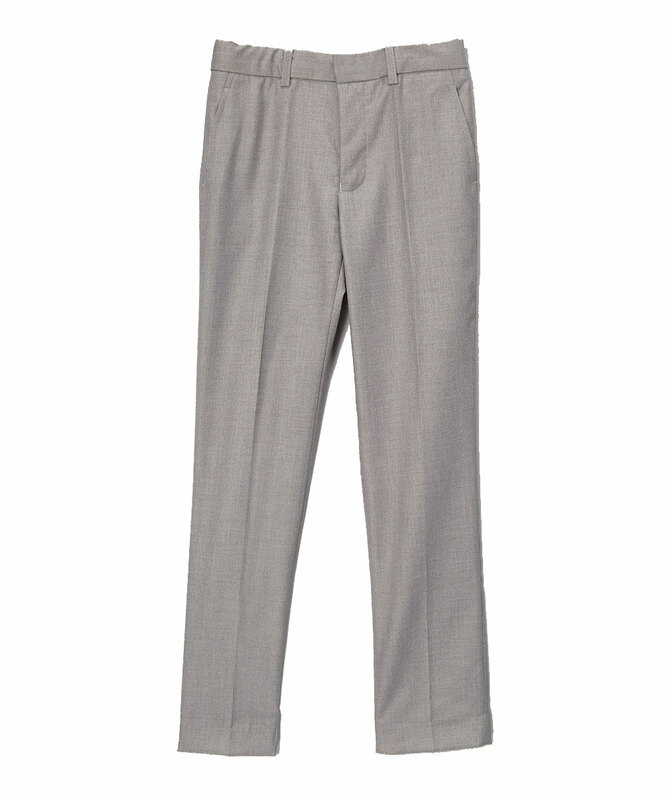 Elie Balleh Brand Is All About Quality And Style In Fact This Is The Best-Seller, This Solid Dress Boys Pants / Slacks EBPS1681B Fabric Is Engineered With Natural Stretch For Added Ease And Comfort. Updated Look With Distinctive Designs. Imported.